The quality and standards of our early years provision was rated a 2 – GOOD. Our previous inspection also rated us as GOOD. Following the inspection, we have already made great progress with working on developing our teaching and learning of mathematics within the setting. 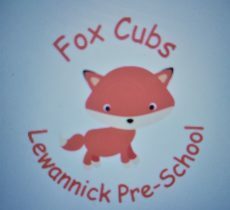 We enjoy strong links with Lewannick Community Primary School and the School governor and teachers who oversee the Early Years Foundation Stage continue to work with us to further develop our cohesive curriculum.